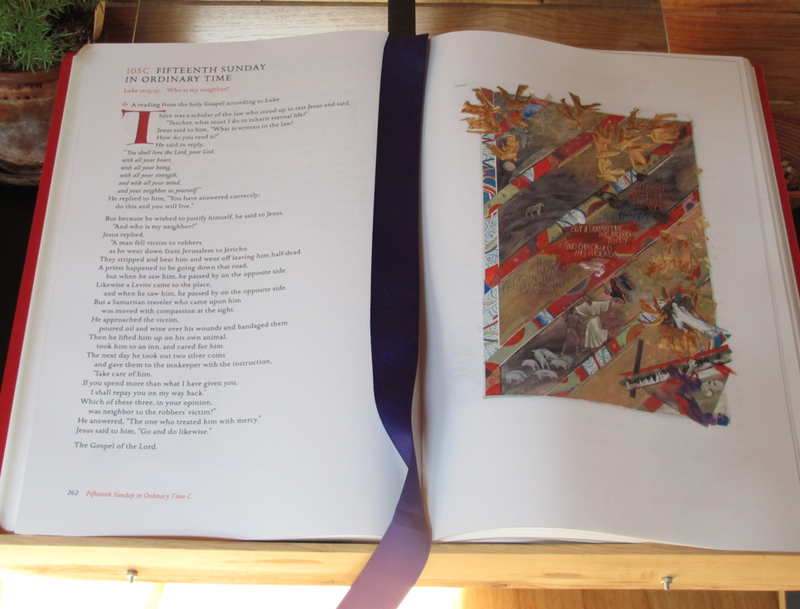 Four times a year we print a community quarterly, Julian's Window, containing articles on the contemplative and monastic life, including a book review. A paper subscription is free, and it is also offered here in pdf. The ever-popular 'In a Hazelnut' blog is offered biweekly. Articles and sermons by members of the Order are offered as available.